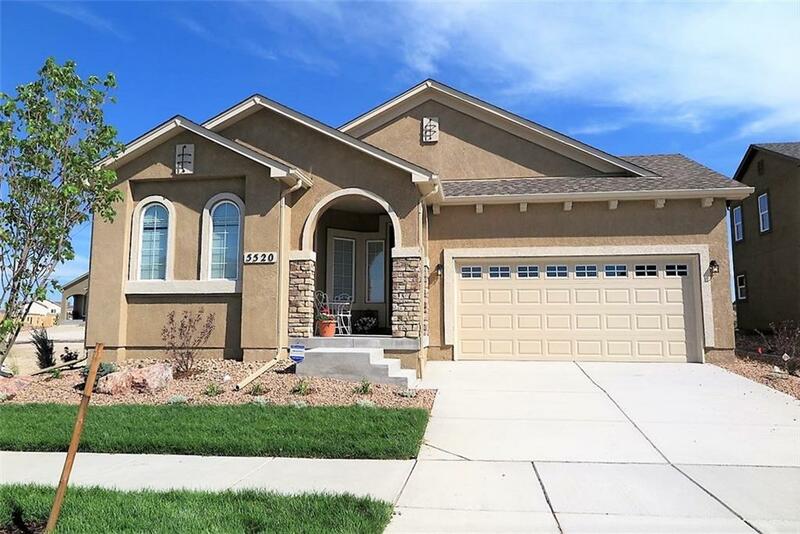 Immaculate RANCH OPEN FLOOR PLAN, 2 MAIN-LEVEL BEDRMS & BATHS, in highly desired Wolf Ranch! 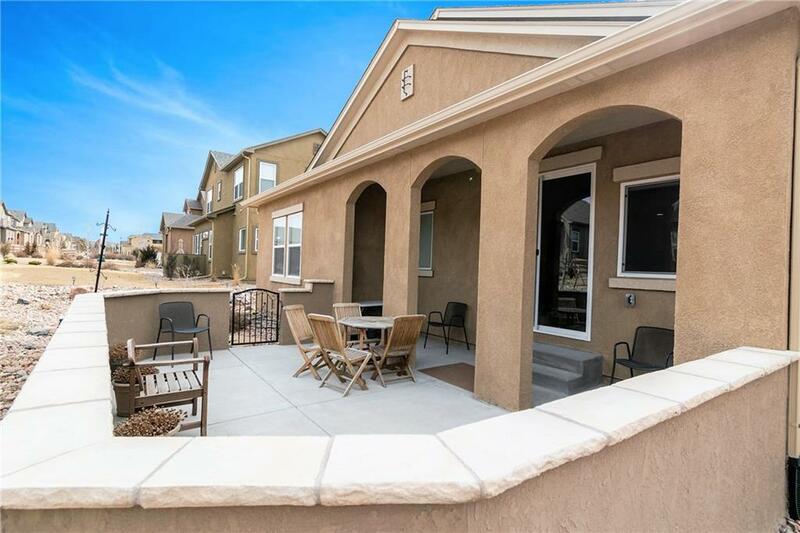 Cooks love the modern CHEFS KITCHEN w/upgraded appliances, designer cabinets, & walk-in pantry. 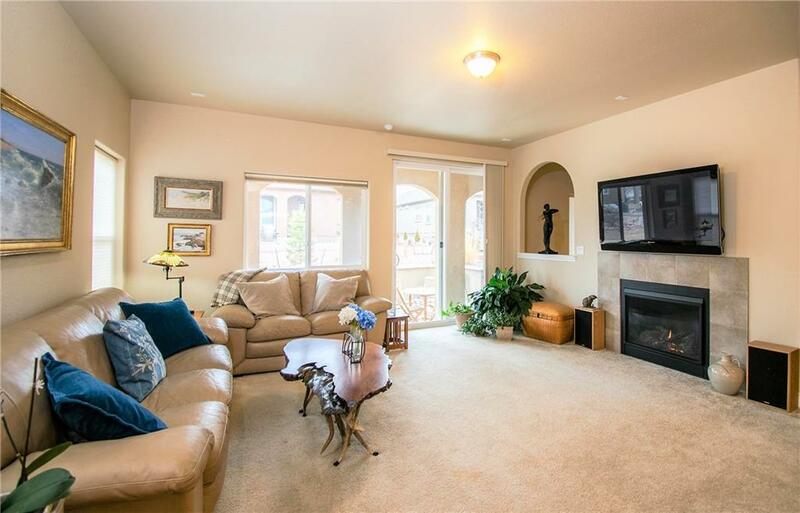 The open Living Rm with gas fireplace, large windows, & access to a private LUXURY PATIO is great for entertaining. The MAIN LVL MASTER BDRM is beaming with sunlight, 5-piece bathrm, & large walk-in closet. Downstairs the basement feels airy with 9 CEILINGS, designer lighting, 2 large bedrms & 1 full bathrm.